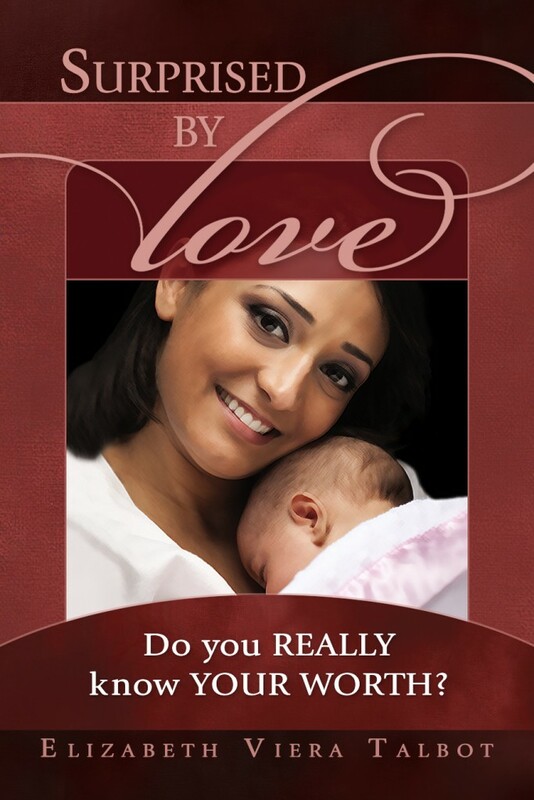 Hi, are the “Do you really know your worth” tracts still available to give away on Day of Hope and Compassion? if so how do I go about getting some? Thanks. I am the pastor of two small churches in Calgary Alberta Canada. Hello Pr. Todd, Unfortunately we don’t anymore of those available.